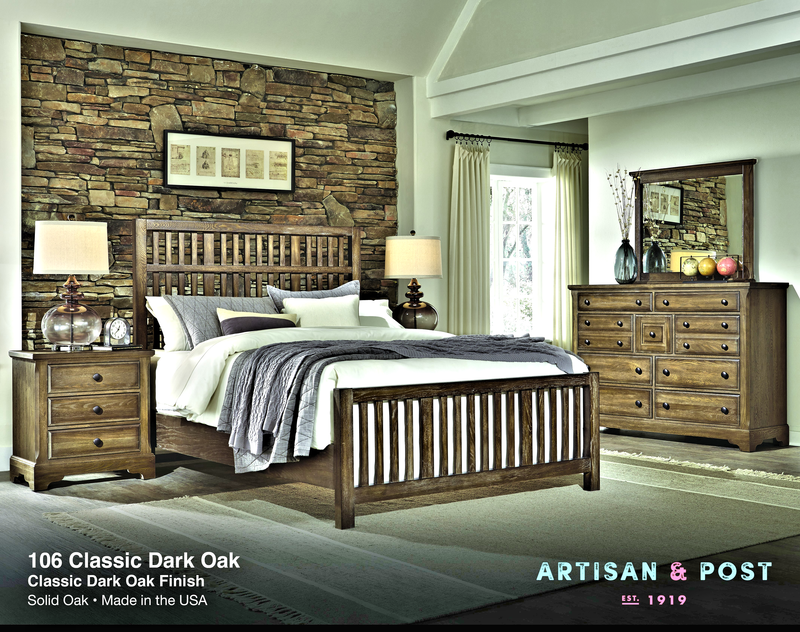 Our store displays several complete master bedroom groups. 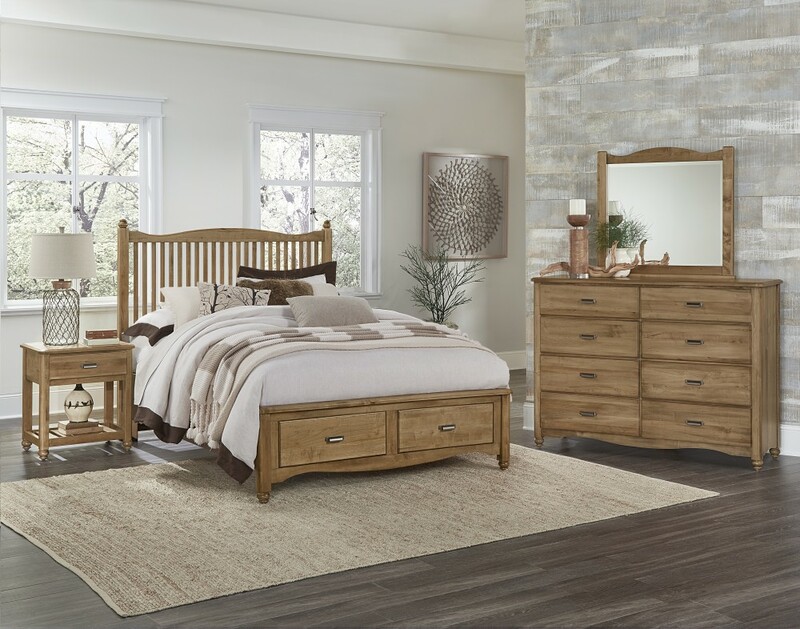 With different styles, finishes, and woods to choose from, you can find just what you need to transform your bedroom into a romantic getaway or a quaint country charmer that’s as inviting as it is beautiful! 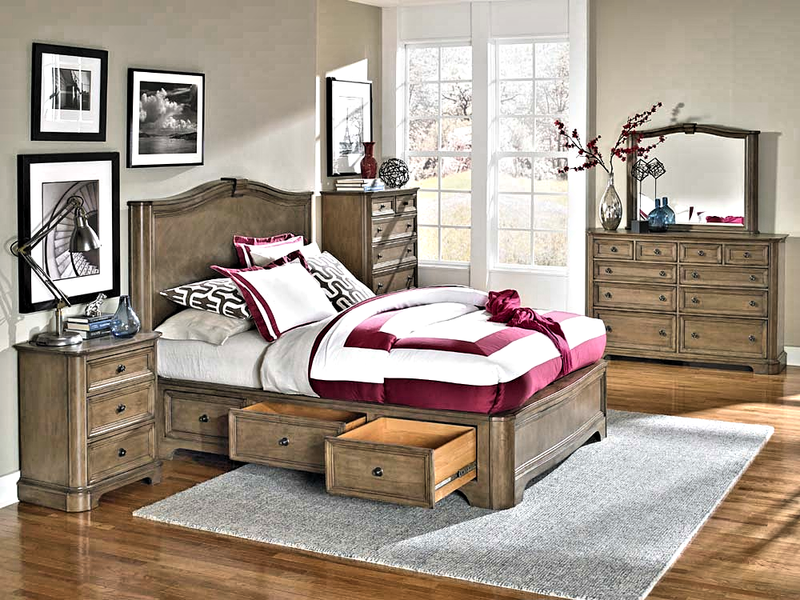 We also carry a full line of bedroom furniture for smaller spaces. 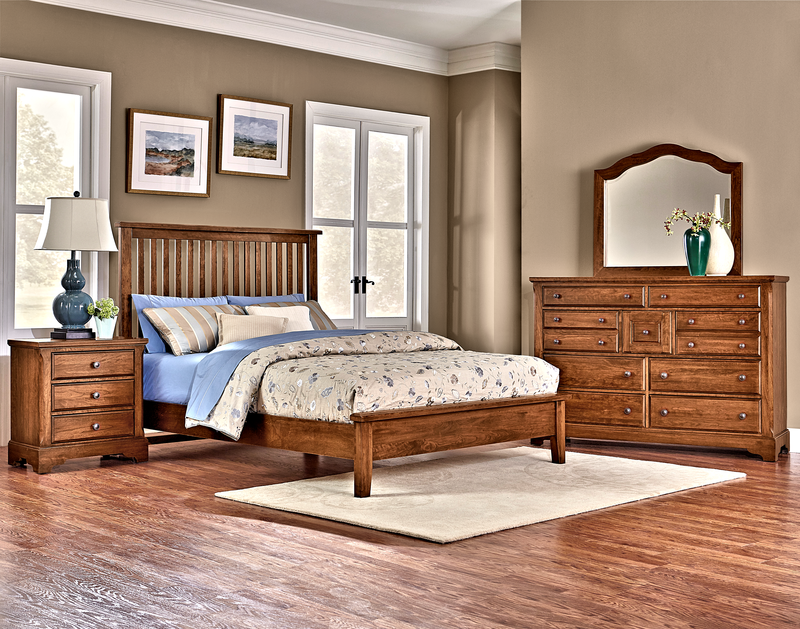 Whether you're downsizing or looking for baby or youth furniture, we have the look that's you! 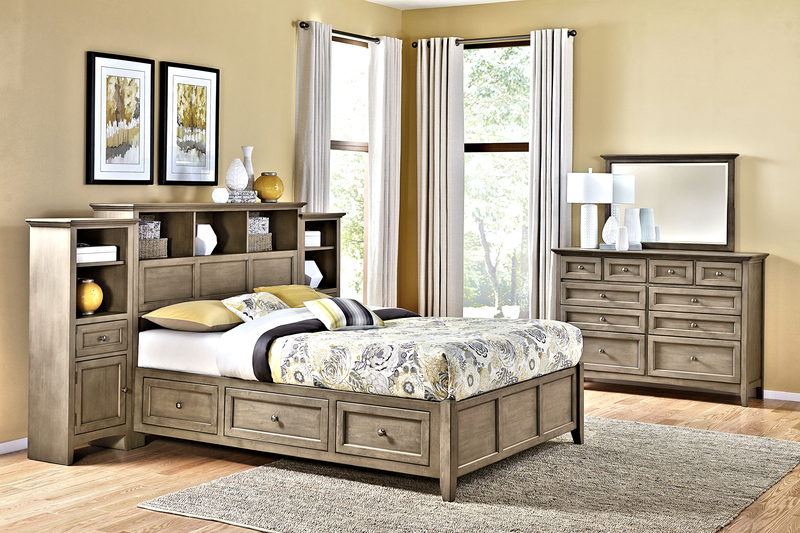 With various styles and colors to match a child’s ever-changing interests or your smaller space. 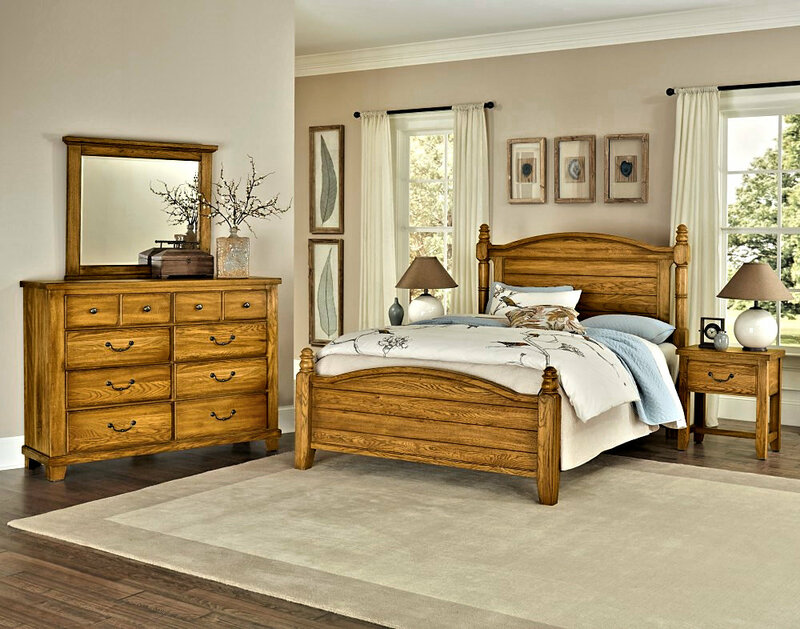 As with our adult bedrooms, our youth and smaller spaces furniture is fine heirloom quality which will last generation after generation. 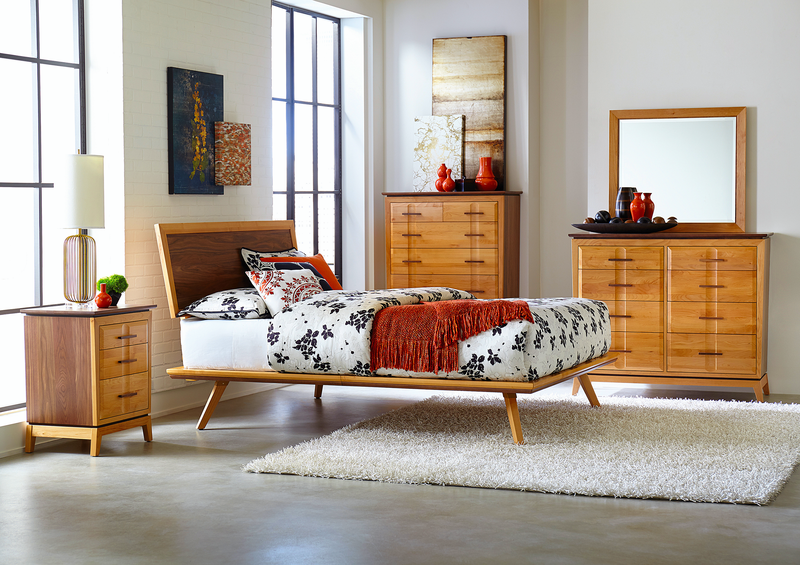 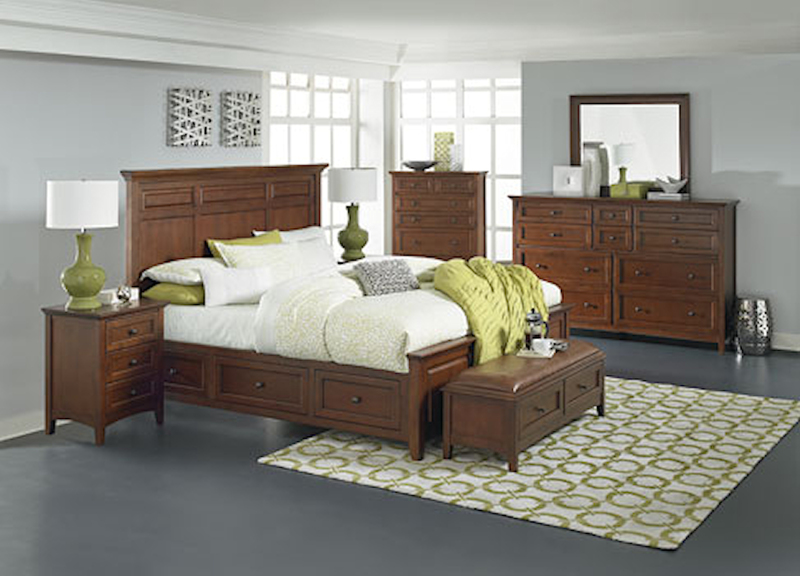 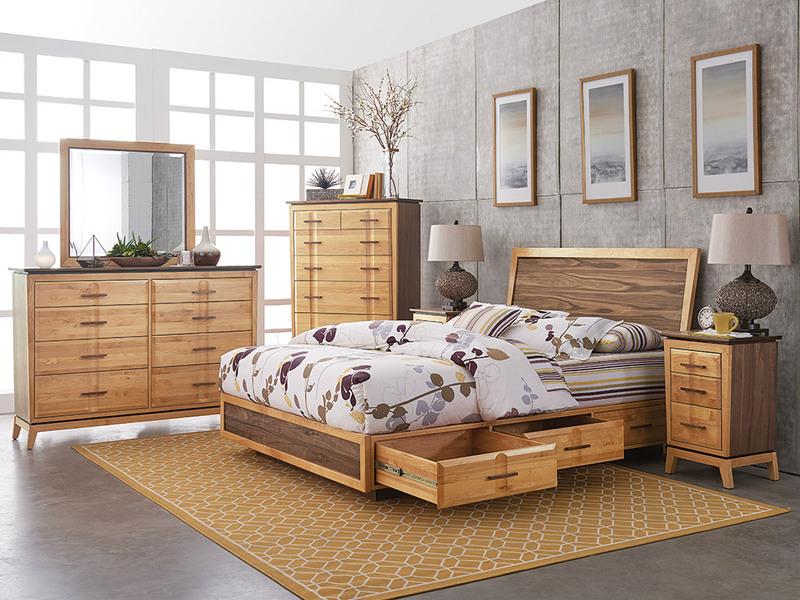 Come browse our large selection of Bedroom Furniture and let us deliver it for you Free today!